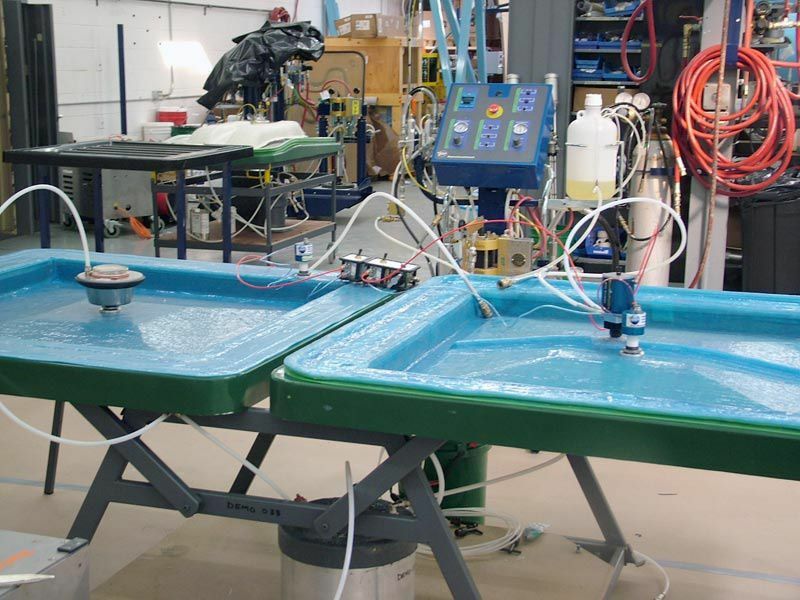 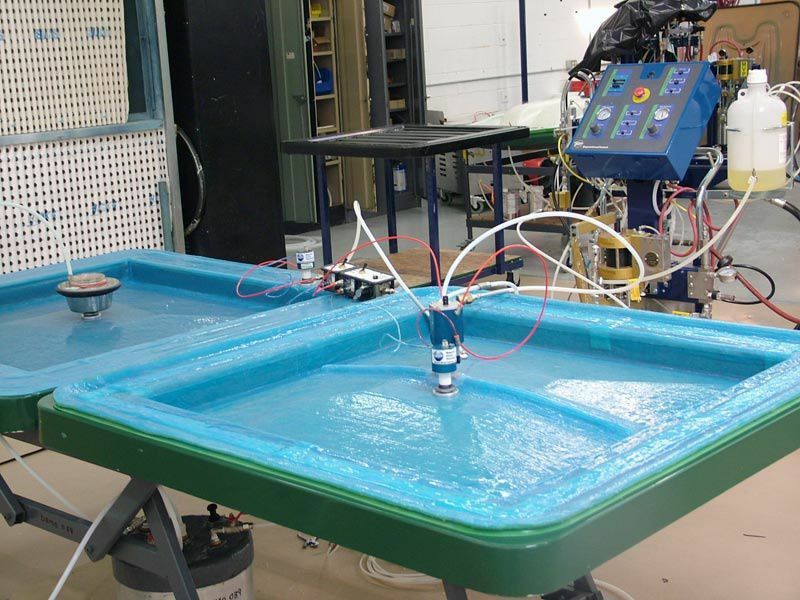 The Patriot™ Innovator Injection Systems were designed for injecting polyester, vinylester and methacrylate resins and catalyst at controlled pressures. 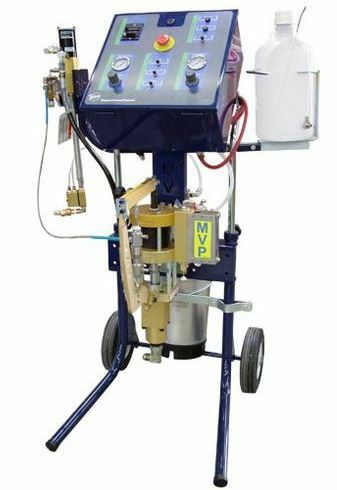 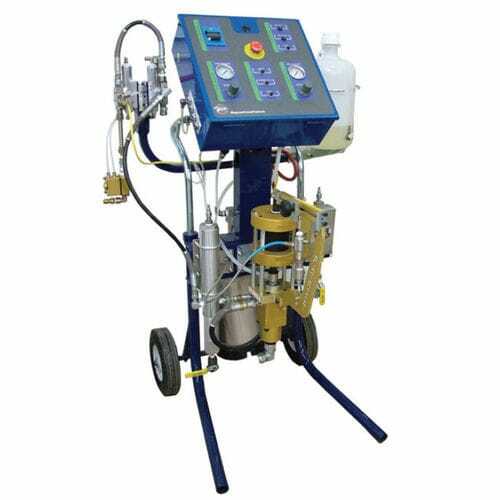 The material mixing is done on demand at the injection head, and the catalyst ratio can be adjusted from 0.75% to 2.5%. 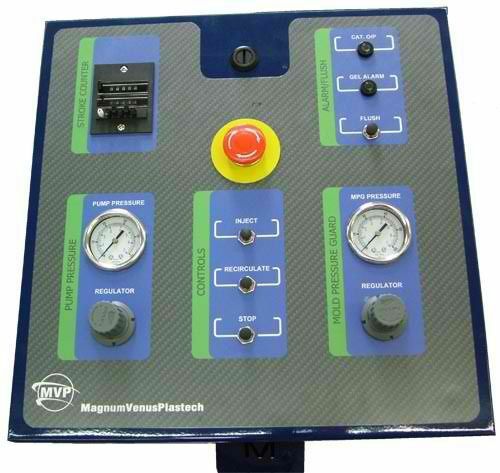 The fully pneumatic automated controls, controlling the number of strokes during injections, recirculation, and more makes the process easier and more efficient.